Editor-in-chief Galina Timchenko of the independent, Russia-focused, media start-up Meduza listens during an interview in Riga, March 30, 2015. 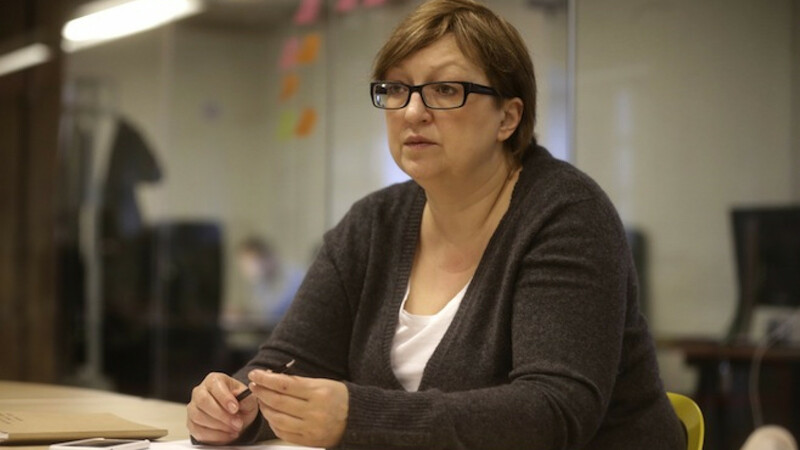 A year after she was fired as editor of one of Russia's most popular news websites for falling foul of the authorities, Galina Timchenko has decamped to Latvia and launched a new site to keep the flame of Russian independent media alive. Meduza, published since last October out of a newsroom in Latvia's capital Riga, offers an alternative to Russia's stridently nationalist state-controlled media and the remaining independent news sources that, Timchenko says, are deferential to the authorities out of fear. Russian media have "totally forgotten the profession's principles ... that a reporter should be uncomfortable for everyone," Timchenko said in an interview in Meduza's newsroom. "The authorities will always try to occupy as much space as possible," she said. "Media should stand at the front saying: 'No, we are guarding [people's] interests and you won't be allowed to go any further'." With a staff of 23 people based in Riga and Russia, Meduza publishes on a website and a mobile phone app, and is already racking up 2.5 million unique visitors a month. Her aim is to double that audience within a year. A former editor of the Russian business daily Kommersant, Timchenko took over as editor-in-chief at the Russian news website Lenta.ru more than a decade ago. Its mixture of political and social news helped make Lenta.ru one of the most clicked-on websites in Europe. But Timchenko ran into trouble last year as tensions rose between Russia and Ukraine. She was dismissed by the owner, billionaire Alexander Mamut, after a state regulatory agency issued a warning that Lenta.ru had published material of an "extremist nature" by carrying an interview with a member of a Ukrainian far-right group which included a link to remarks by its leader. 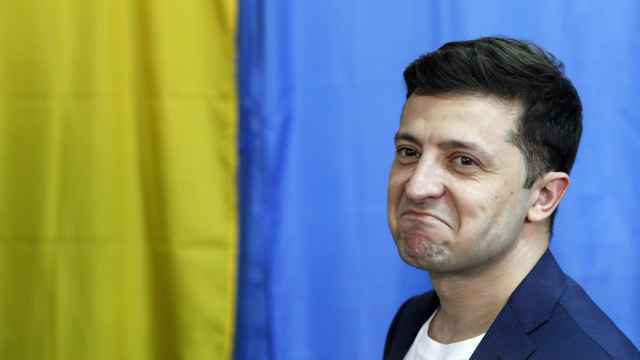 Her removal was seen in the West and by the Russian opposition as a blow to independent media, as state-run outlets stepped up what is widely seen as an information war over Ukraine. Many of the site's other staff also left. 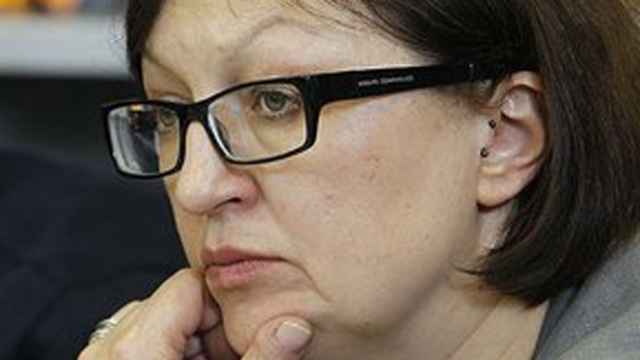 By publishing in Latvia, she is now out of reach of the Russian authorities. 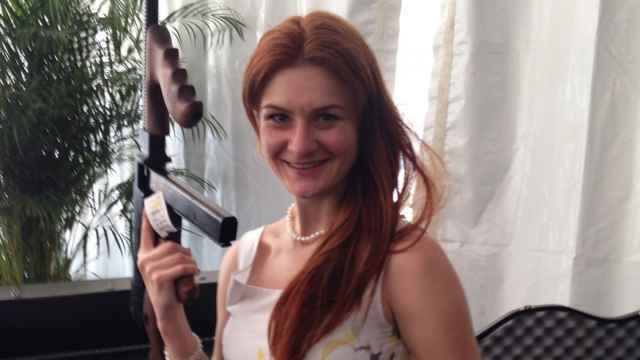 She says she and her journalists have nevertheless had no trouble traveling or working in Russia. 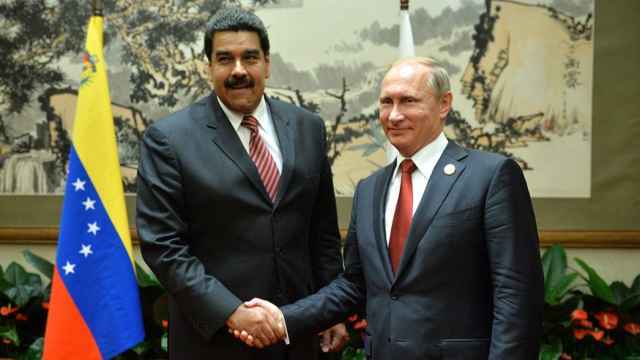 This week the site ran an article by a prominent friend of slain opposition leader Boris Nemtsov providing details from a report Nemtsov was compiling on Russian military activity in Ukraine, before Nemtsov was killed in February outside the Kremlin walls. Moscow denies its troops are fighting on behalf of pro-Russian separatists in Ukraine. Meduza's subjects are wide ranging. A recent report on cancer in Russia said patients were choosing to die without proper treatment, prompting debate about the health care system. Meduza also publishes an English-language version, which calls itself "the real Russia, today", a not-so-subtle dig at Kremlin-funded overseas broadcaster RT, formerly Russia Today. 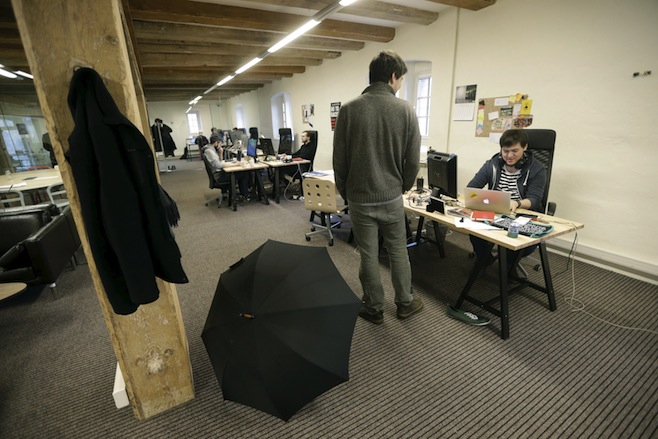 Journalists work in the independent, Russia-focused, media start-up Meduza office in Riga. With news compiled from other sources as well as its own reporting, the English Meduza is a remarkable resource for non-Russian-speaking readers. What you won't find out from Meduza is who is paying for it. Timchenko says she does not disclose her financial backers to protect them from the "political and personal risks" associated with the project. They are, she says, private figures, some from Russia and some from abroad, without ties to politics. The website is registered with the Latvian authorities to a company which lists Timchenko as its founder and names no other shareholders. All Timchenko will say is that she is not receiving funding from Mikhail Khodorkovsky, a former billionaire and leading opposition figure who was jailed for a decade. Timchenko said she discussed working with him last year but decided not to, and regrets the publicity those discussions brought. She says she is frustrated by questions about her funding, arguing that an Internet media startup is not actually a very expensive proposition, so the identity of her backers should not matter much. The goal is to build a big enough audience for the site to pay its own way within a few years. "Media is a low-margin business — we don't trade arms, we don't trade drugs or oil. We have a plan which aims at self-sufficiency by the end of 2017," she said. "If we reach self-sufficiency then it will be a success."